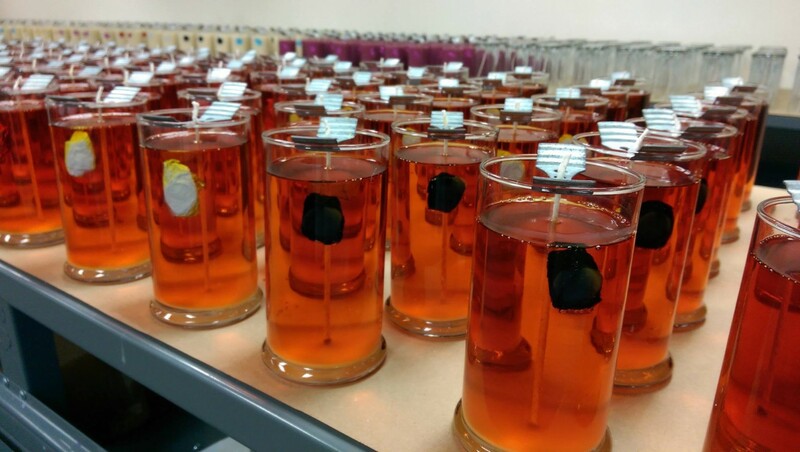 Customer Exclusive Candle: JICNation Created A Candle To Show You How Much “We Love Our Customers”. This special candle is available for FREE when you redeem 1,250 Reward Points. Discover 3 layers of premium Pink Flame scents with 3 pieces of jewelry hidden (1 necklace, 1 bracelet, and 1 pair of earrings) inside this 31 oz. one-of-a-kind candle. A $49.99 value! Super Savings On Body Butter’s and Face & Body Scrubs 3/$30! And here at JIC we make it easy (and fun) for you! Living Healthy is a lifestyle… and here at JIC we make it easy (and fun) for you! Free Shipping on ALL U.S. orders- limited time only! Free Shipping on ALL U.S. orders placed between 12:01 am ET this morning and 11:59 PM ET Saturday night! Free Shipping on ALL U.S. orders placed between 12:01 am ET this morning and 11:59 PM ET Saturday night! 72 hours only! Please note that this is for US orders only and only orders shipped via USPS. Did You Know Soy Wax Burns Approximately 50% Longer? Look What’s New For 2017, Midnight Vanilla Candles and Tarts! A New Year and A New You! Say It With Us: Goodbye, Wrinkles! JIC Naturals is proud to introduce our all-new Wrinkle Eraser made with natural and certified ToxicFree ingredients. Take years off your skin’s appearance in as little as 5 minutes. The Blowout Sale Just Got Bigger! The Blowout Sale Just Got Bigger! Whatever We Have Left Will Be Offered At A 50% Discount Starting This Thursday! Stock Up On Your Favorite Seasonal Scents!